Busy weekend, busy Monday. Hopefully today isn't so crazy busy. 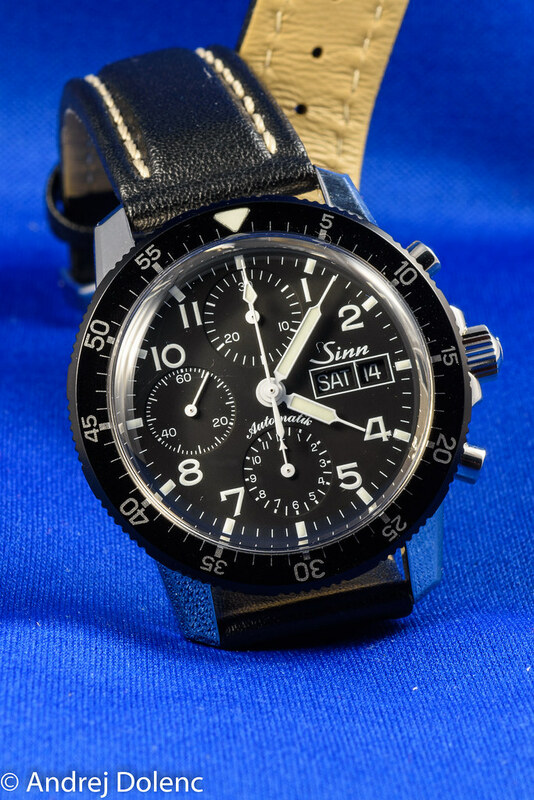 I grabbed the Sinn 103 chrono this morning. I've really come to love this watch, such a classic design.